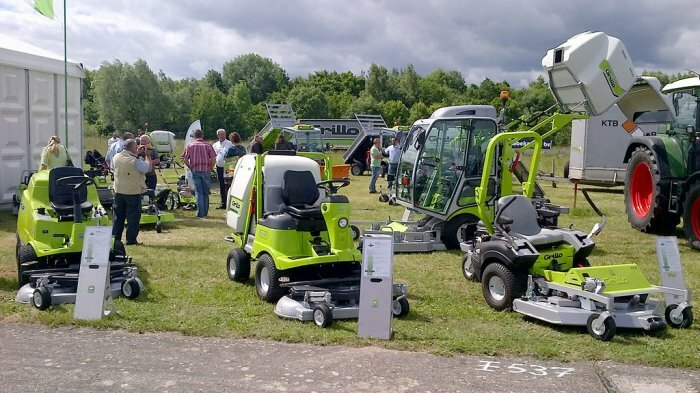 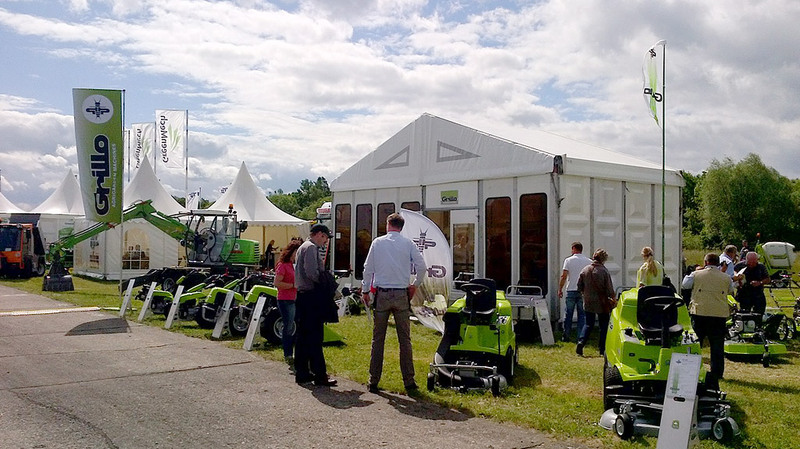 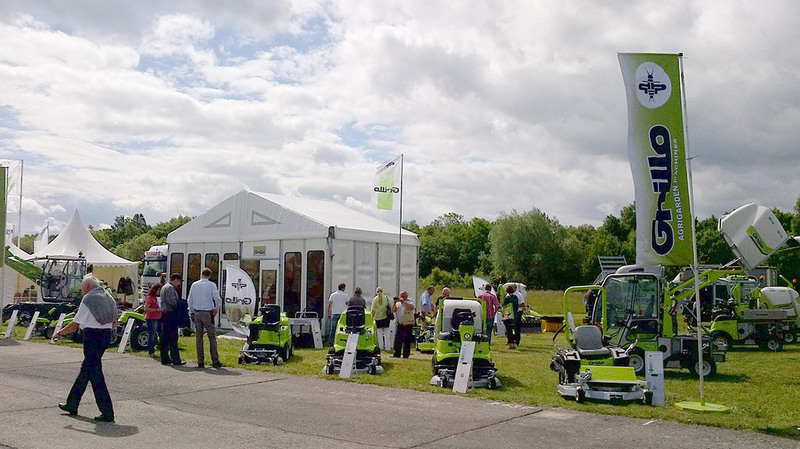 “Demopark “ took place from the 23rd to 25th of June in Eisenach (Germany) : it is Europe's largest open-air exhibition for the professional, parks, muncipalities and lawn maintenance operators. 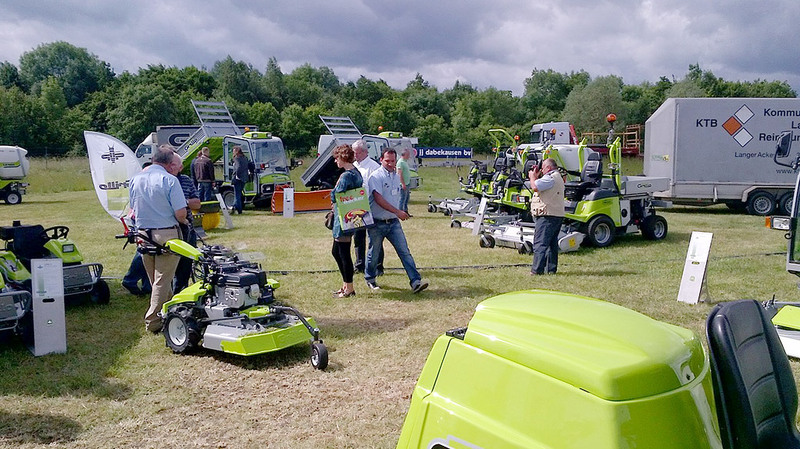 A large demonstration area was available where the machines could be seen and used. 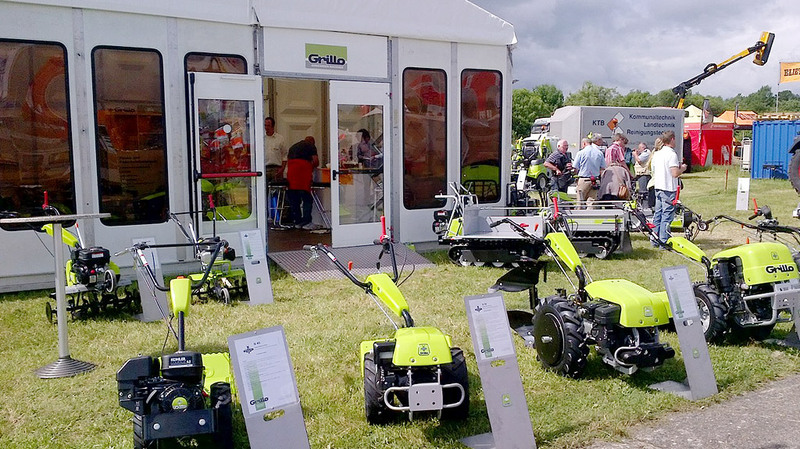 Grillo displayed a large and varied range of its products which were received with great success.